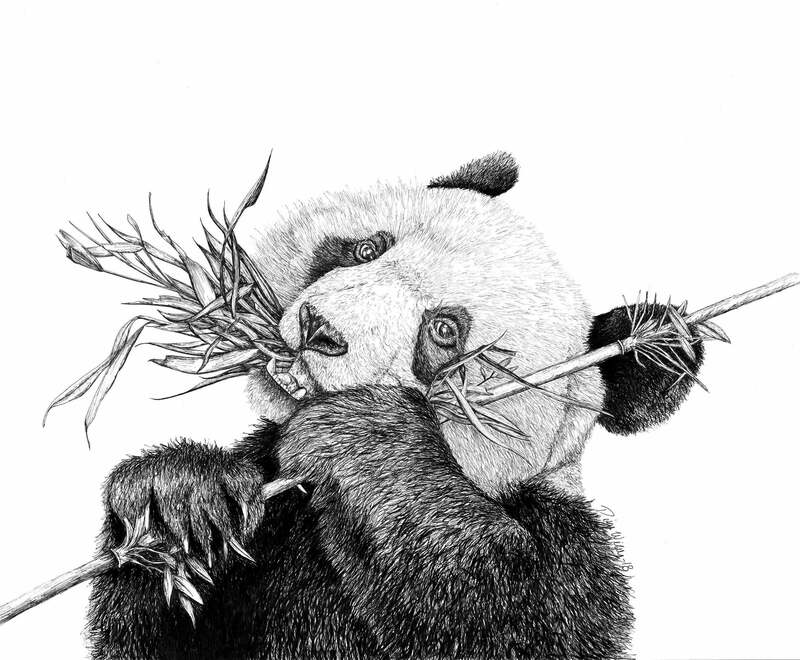 Enjoy this black and white ink drawing print of "Mr. Panda" in any home. It comes in various sizes and is available for framing upon request. Fun fact: Pandas are one of my FAVORITE animals which was my main inspiration to draw one!